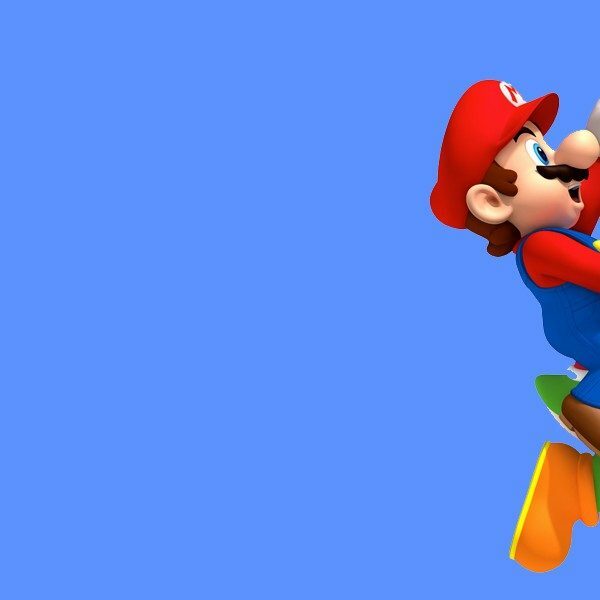 In an email sent to Kotaku last night, a spokesperson for Nintendo stated that “There are currently no plans to bring classic games together under the Virtual Console banner as has been done on other Nintendo systems.” This news follows in the wake of the announcement of the upcoming Nintendo Switch Online Service. While this doesn’t mean Nintendo is planning on ignoring games from older generations (the Nintendo Switch Online Service gives access to some NES games), but this does mean that there isn’t a dedicated brand classics like Earthbound and Super Mario All-Stars. The Virtual Console, for those who don’t know, was a branded online shop available for the Wii, Wii U, and 3DS. It allowed users to purchase and download a selection of classic games from old Nintendo consoles as well as a few other platforms. The library was fragmented and you couldn’t get 100% of the stock on a single system (for instance, Final Fantasy VI was only available on the Wii), but the fact that Nintendo was willing to make an easy way to revisit older games without the use of an emulator and ROM was highly appreciated by players. 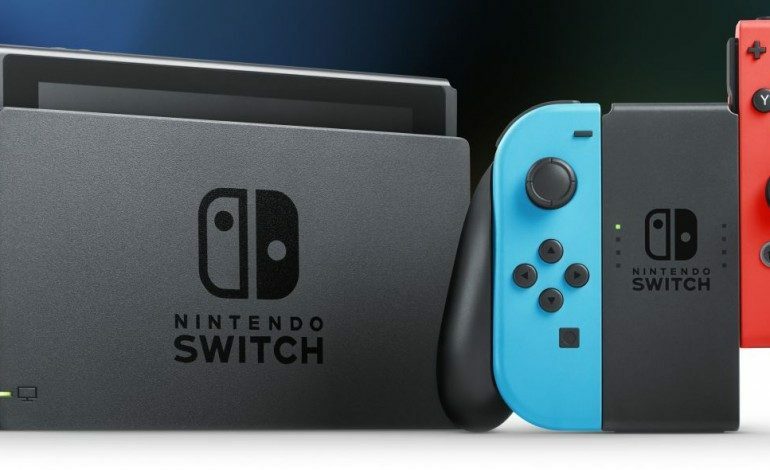 There are a variety of ways in which classic games from Nintendo and other publishers are made available on Nintendo Switch, such as through Nintendo Entertainment System – Nintendo Switch Online, Nintendo eShop or as packaged collections. Nintendo Entertainment System – Nintendo Switch Online will provide a fun new way to experience classic NES games that will be different from the Virtual Console service, thanks to enhancements such as added online play, voice chat via the Nintendo Switch Online app and the various play modes of Nintendo Switch. Further signaling the lack of a unified store can be seen in the actions of other companies. Japanese publisher ‘Hamster’ has released Switch ports of classic games from the Neo Geo arcade, and Sega has announced plans to bring some of their classic Genesis games to the Switch. As for the Nintendo Switch Online Service, it is planned for release this September.